Directory services are the foundation of almost every IT infrastructure. But it wasn’t always that way. You could argue the modern era of directory services started with the creation of the LDAP authentication protocol. Tim Howes and his colleagues created the protocol in the early 1990s as an answer to the heavy-duty protocols and the specification of X.500 directory services. In 1999, Microsoft jumped on the bandwagon and introduced their Microsoft Active Directory solution. Today, the world of directory services is changing again. 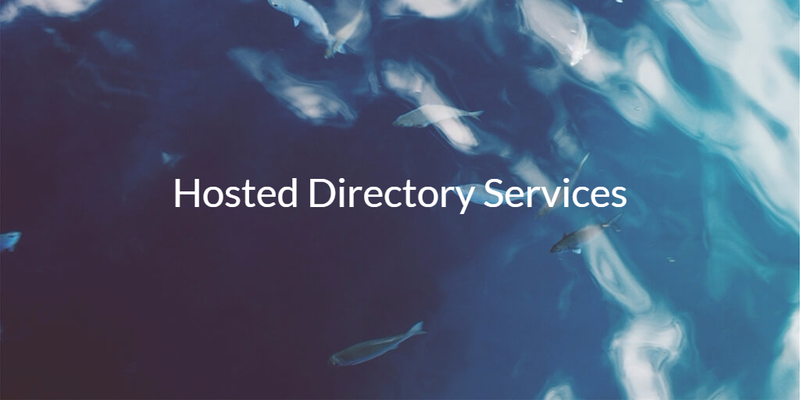 Hosted directory services are becoming the norm, and Directory-as-a-Service® provides the solutions you need. To better understand the shift to cloud identity management, it is important to analyze where directory services came from. As computers and networks were emerging in the 1980s and 1990s, the concept of controlling user access to IT resources became apparent. Multiple people in an organization could need access to the same resources, so IT organizations thought that it would be smart to control that access. The LDAP protocol was a much lighter weight mechanism to support the authentication and authorization of users. An open source solution called OpenLDAP leveraged this protocol and became a standard in the industry. It is still used to this day for certain situations, for example, Linux-based deployment or control over more technical applications. Meanwhile, Microsoft wanted to lock-in their customers to their platforms and started to build Active Directory. 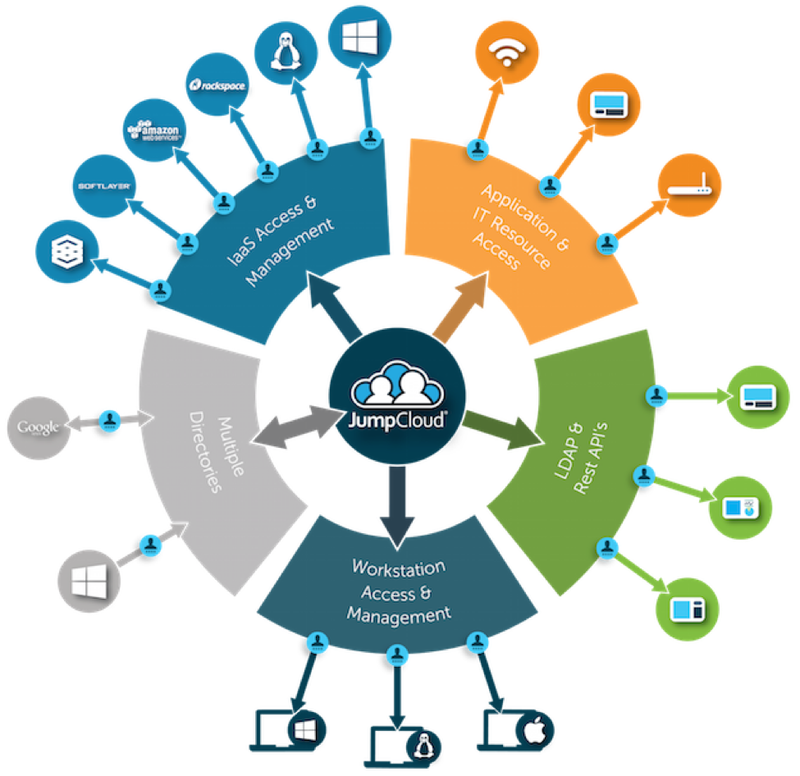 AD made it easy to control user access to Windows-based machines, applications, and networks. Of course, Windows-based solutions worked best with AD. Microsoft’s approach worked well through the mid-2000s at which point the IT landscape started to shift under them. Apple’s comeback brought macOS devices to the forefront, especially their laptops. AWS introduced Infrastructure-as-a-Service and made building a data center a thing of the past. G Suite (then Google Apps for Work) outsourced your email server and brought lightweight productivity apps to the market. Microsoft followed that up with Office 365. Many other organizations produced web applications and network infrastructure components from the cloud such that traditional, on-prem directory services no longer made sense. IT admins started looking for cloud directory services. These hosted directory services solutions couldn’t just be hosted OpenLDAP or hosted Active Directory. IT organizations wanted SaaS-based directory services that reinvented directory services in much the same manner as LDAP reinvented directory services. With heterogeneous environments and cloud infrastructure / web applications, the IT infrastructure needs an open and independent directory service. A hosted directory must work well with macOS, Linux, GApps, O365, AWS, and more. IT admins want a unified directory service that centralizes user management across an entire IT infrastructure. Identity thefts are compromising organizations and as a result, security must be embedded into the directory service. Directory-as-a-Service defines hosted directory services. It functions as your central user management platform, LDAP-as-a-Service, cloud RADIUS, True Single Sign-On™, device management, multi-factor authentication, and more. If you would like to learn more about how our cloud identity management service can support your IT infrastructure, drop us a note. You may also sign up for a free account to try hosted directory services for yourself.